After seeing the heartfelt work for last week’s Flickr Friday challenge we know it’s time to adjust the lighting a bit. This week it’s all about the #Silhouette so work that back lighting! Be sure to take a photo and show us interesting silhouettes or get creative with the scenery. 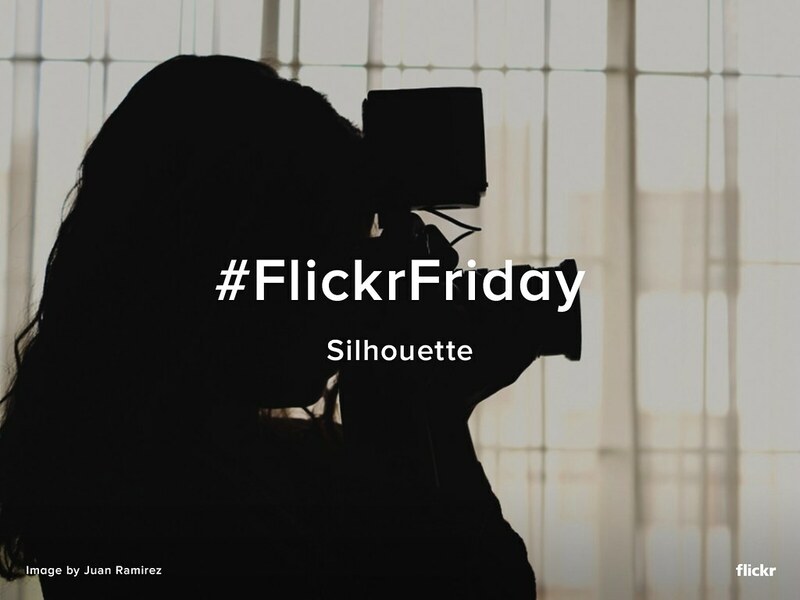 Tag the photo #Silhouette and submit it to the Flickr Friday Group Pool by Thursday afternoon next week. We’ll publish a selection of our favorites next week on the Flickr Blog and in a Flickr Gallery.